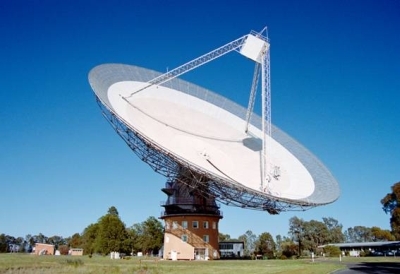 What is Radio Astronomy ? Radio Astronomy is a subfield of astronomy that studies celestial objects using radio frequencies. The initial detection of radio waves from an astronomical object was made in the 1930s, by observing and detecting radiation coming from the Milky Way. Subsequent observations have identified a number of different sources of radio emission. These include stars and galaxies, as well as entirely new classes of objects, such as radio galaxies, quasars, pulsars and masers. Radio astonomy is conducted using large radio antennas referred to as radio telescopes, that are either used singularly, or with multiple linked telescopes over a wide area. WYAS is looking to enter the area of Radio Astronomy and has just started on a project to build our own Radio Telescope.